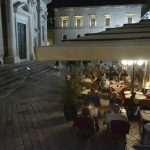 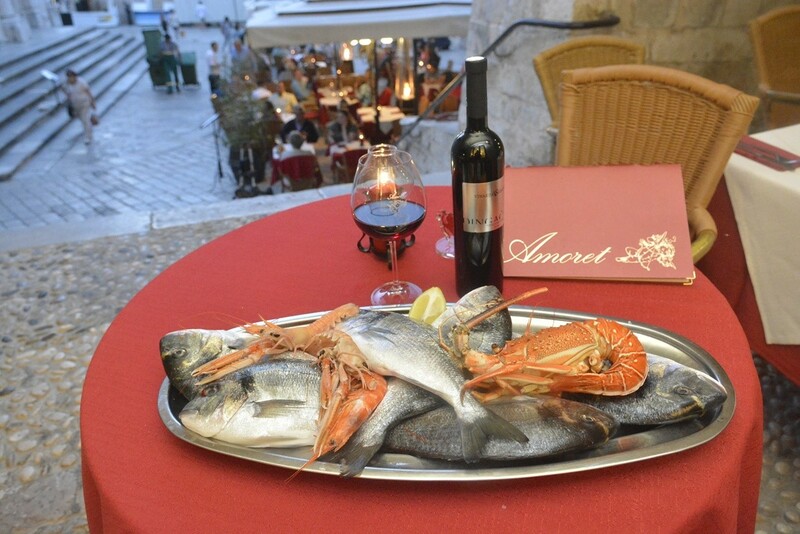 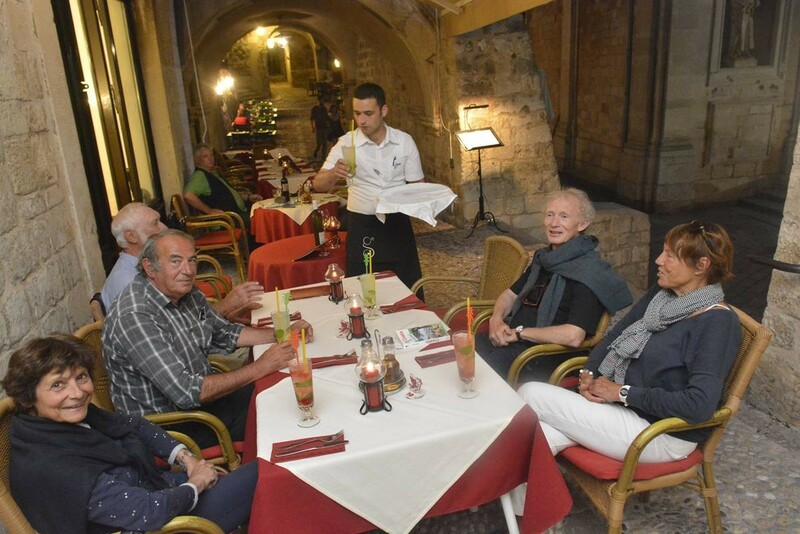 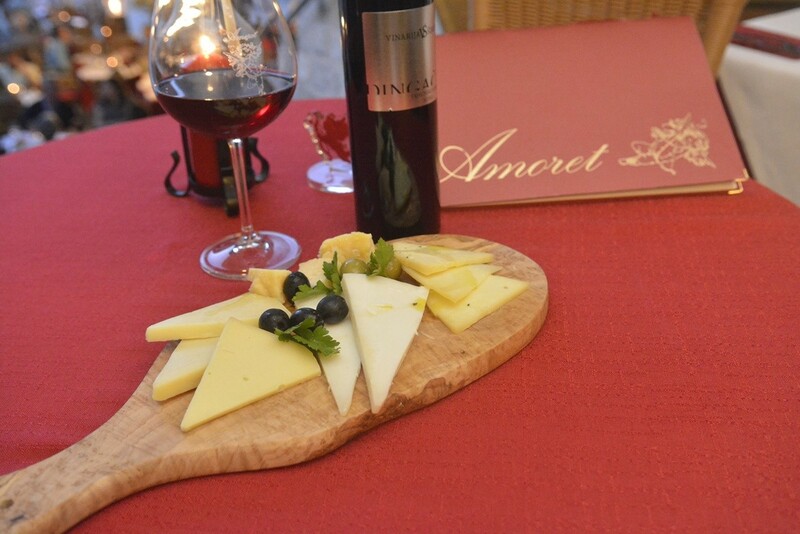 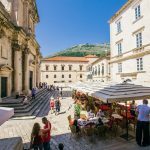 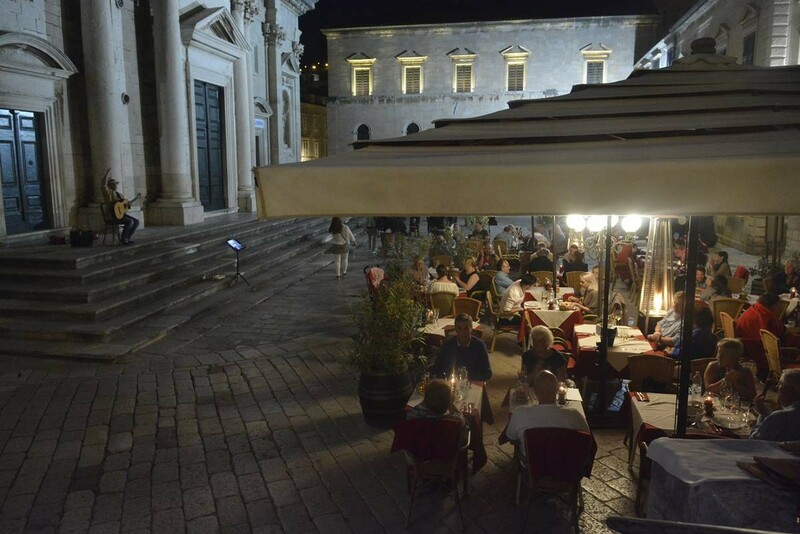 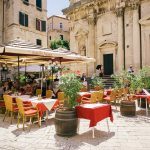 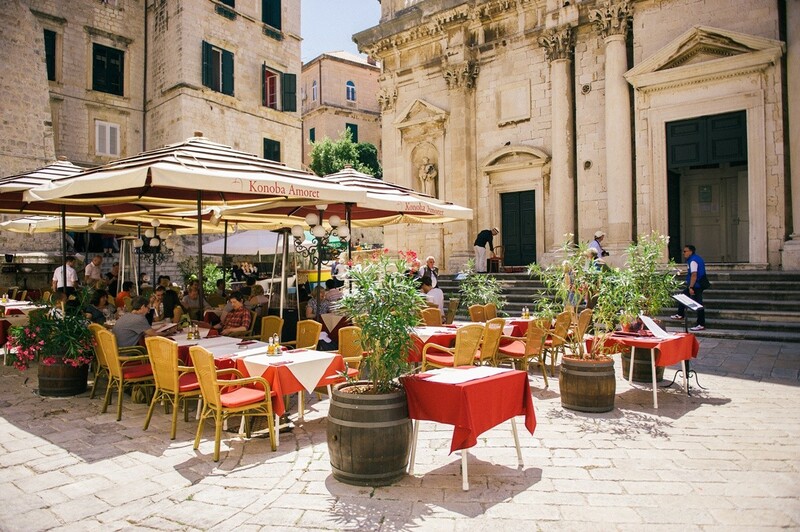 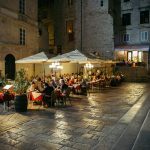 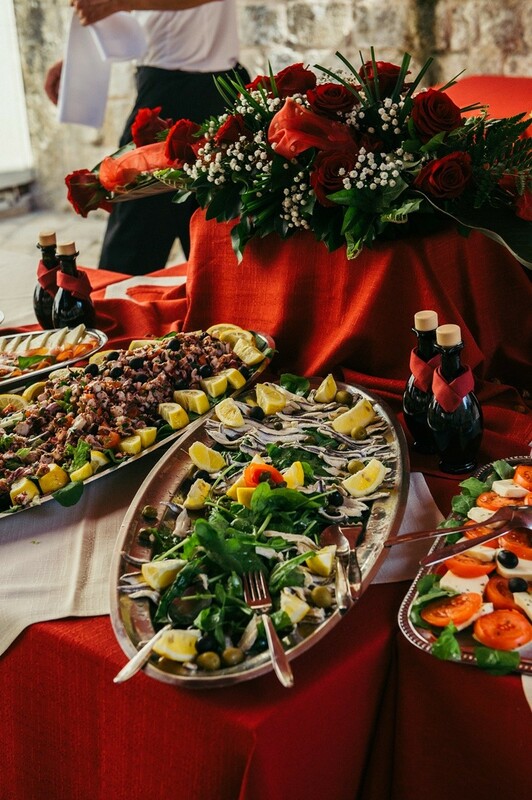 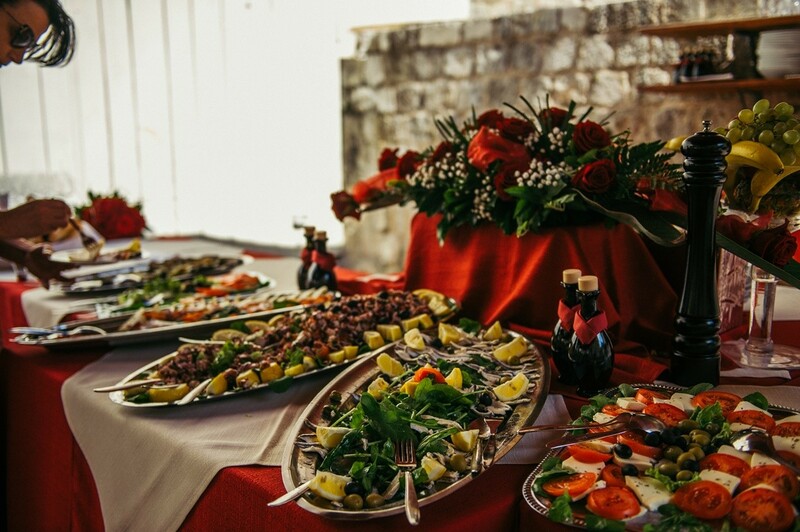 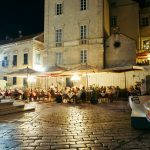 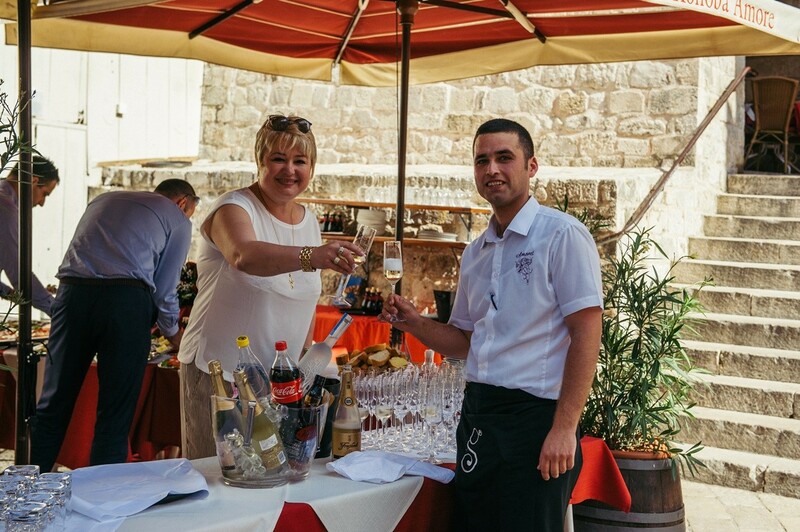 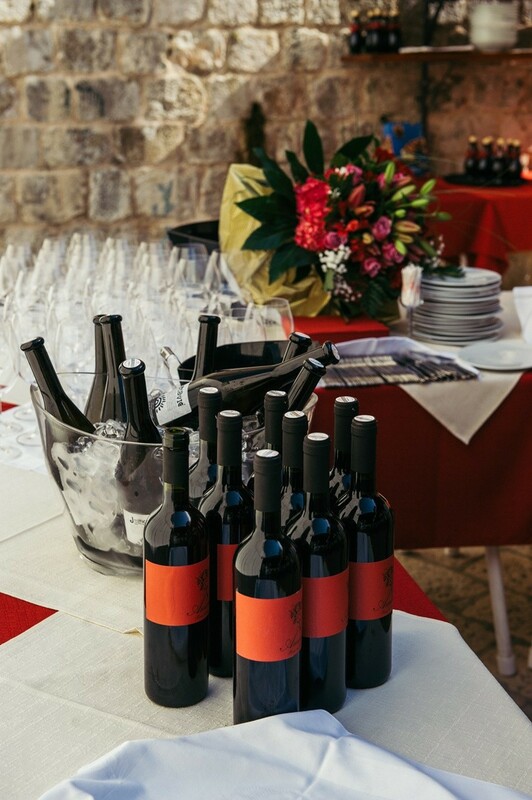 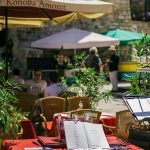 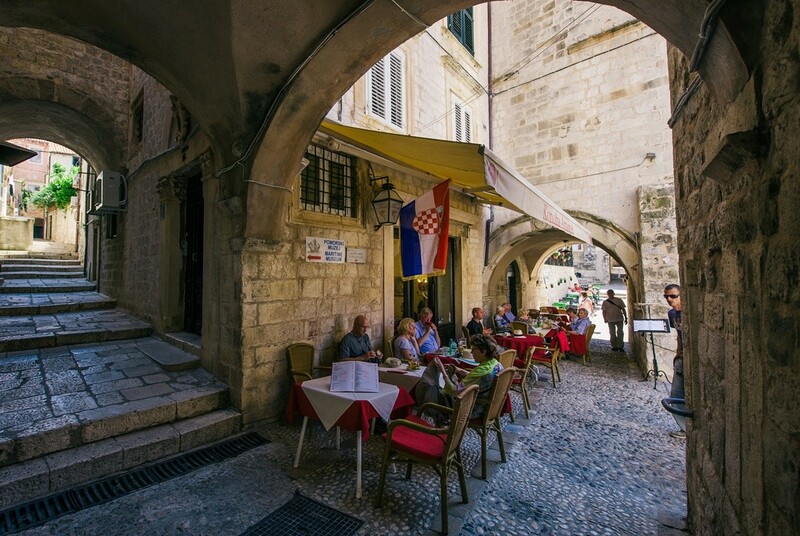 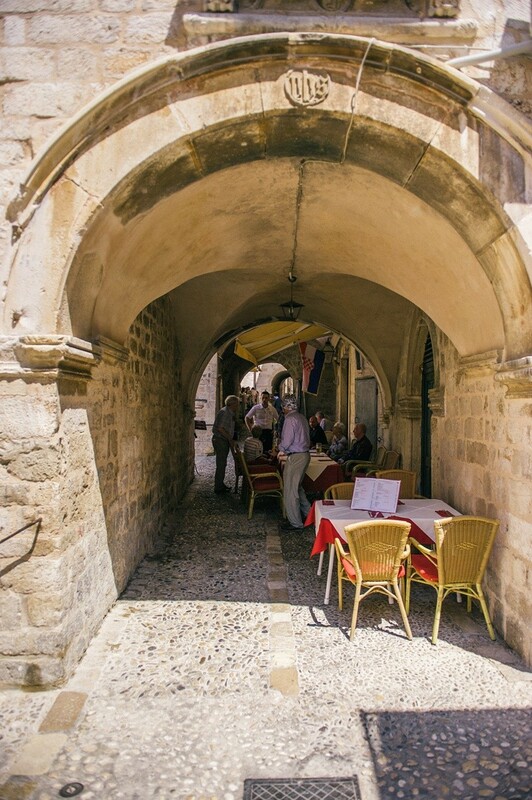 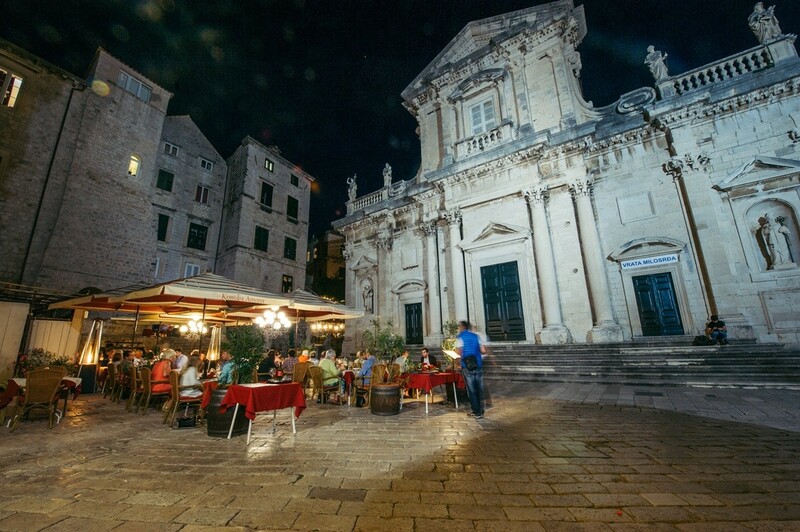 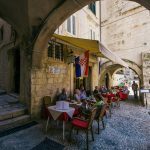 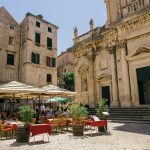 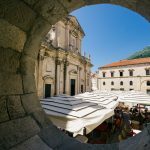 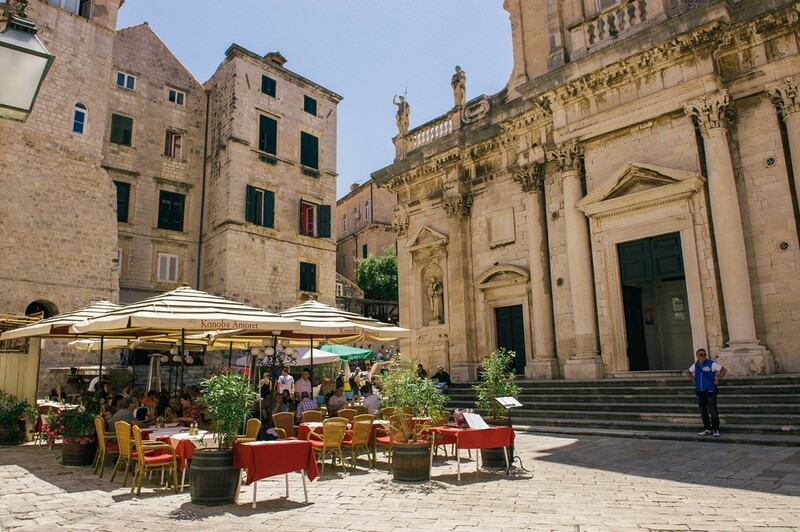 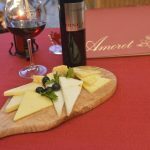 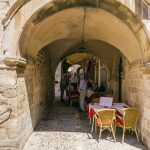 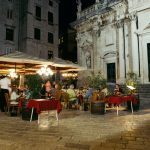 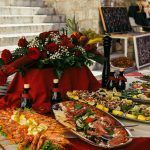 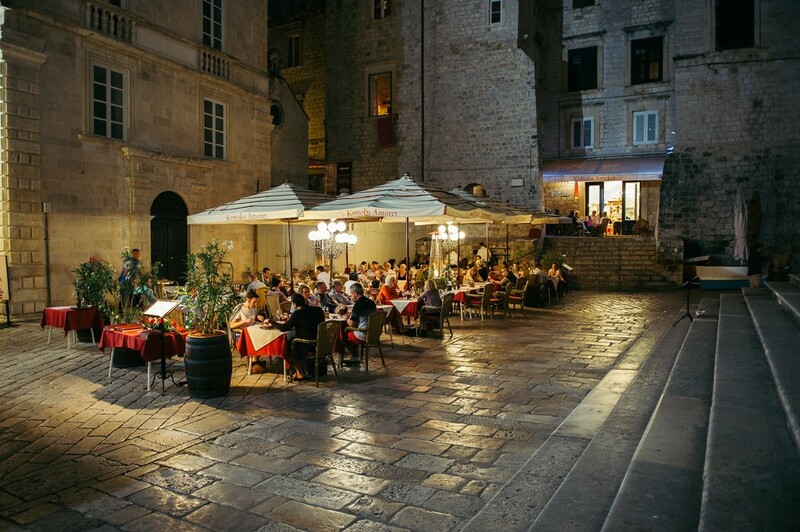 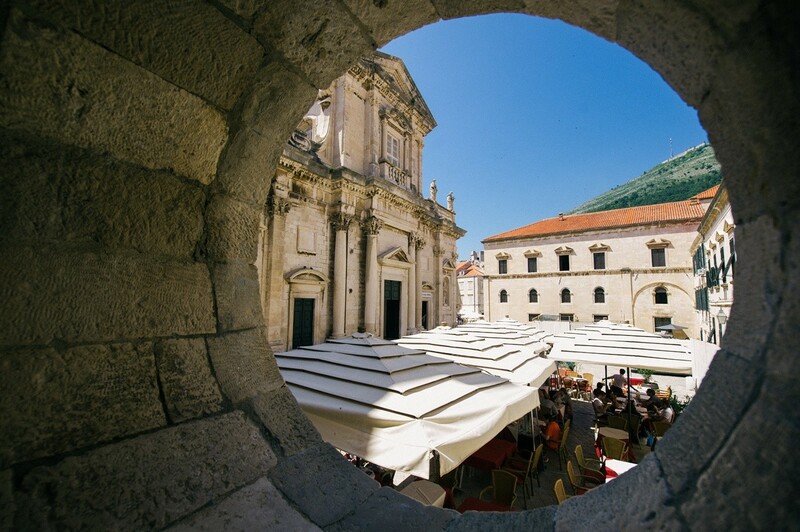 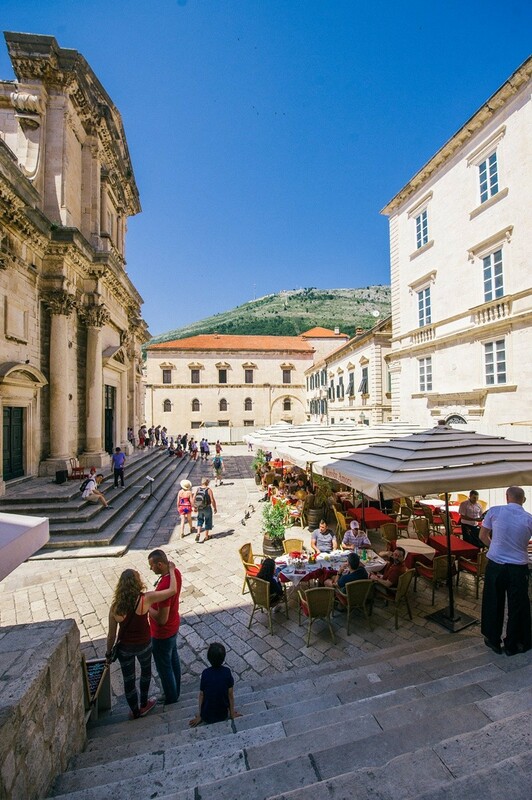 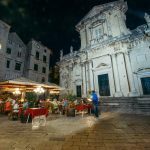 Restaurant Amoret is well known among the people of Dubrovnik for its long tradition, that dates back from 1985! 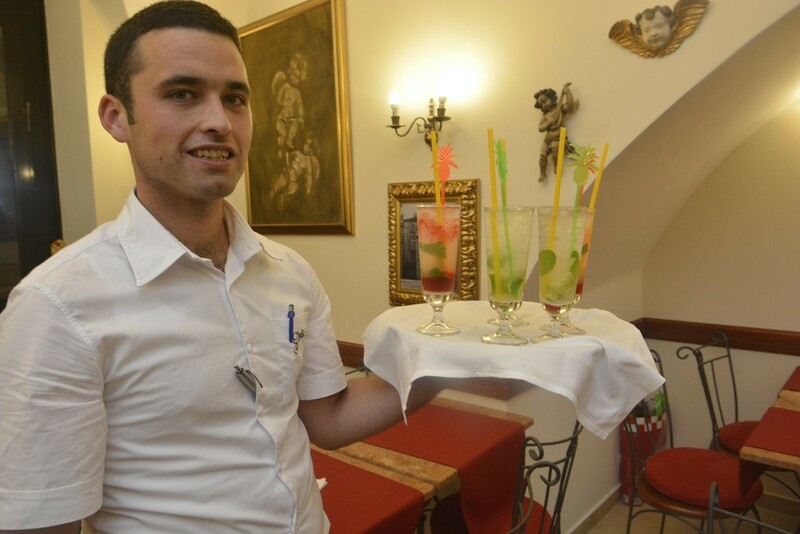 Unfortunately, they were closed during the wartime period, and the owners were renting the place from 1999. 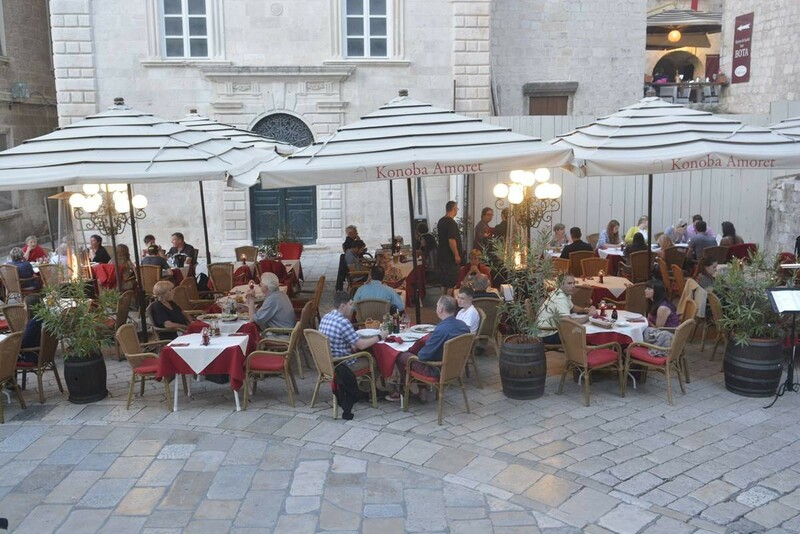 They reopened its door last year with a completely new style recently. 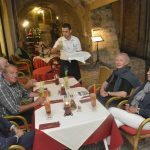 Owners, charming couple Branka and Ivica, after a long and successful business in tourism decided to return to the gastronomy. 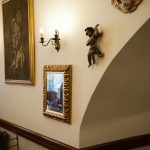 Working constantly, owners are turning back the old and beautiful shine of the restaurant. Let’s take menu for example: each dish is prepared with love and passion, using only home made delicacies and fresh and local ingredients. 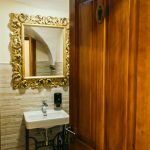 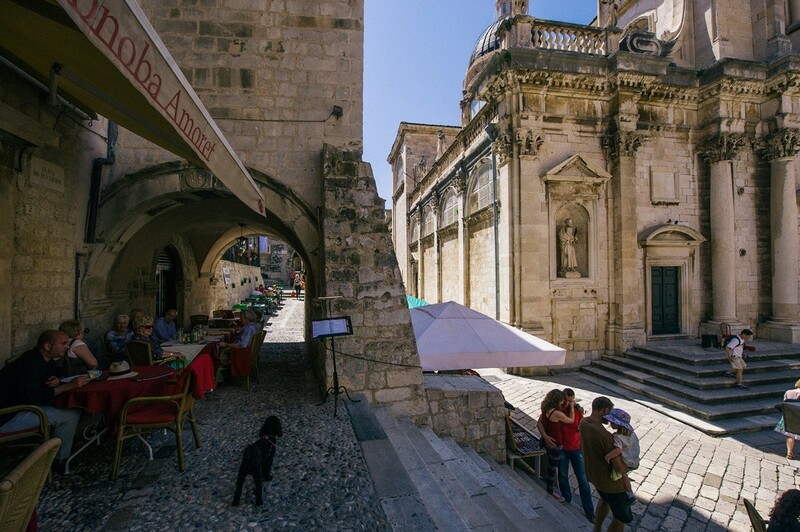 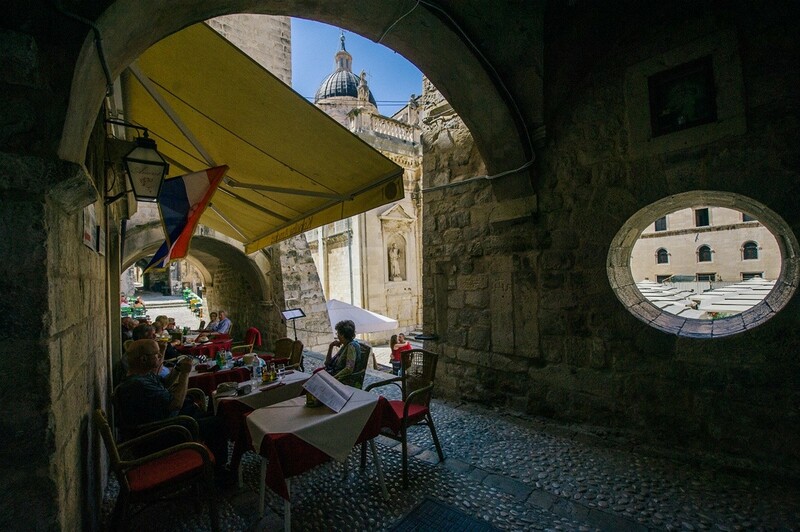 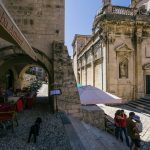 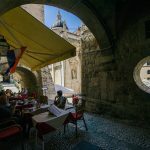 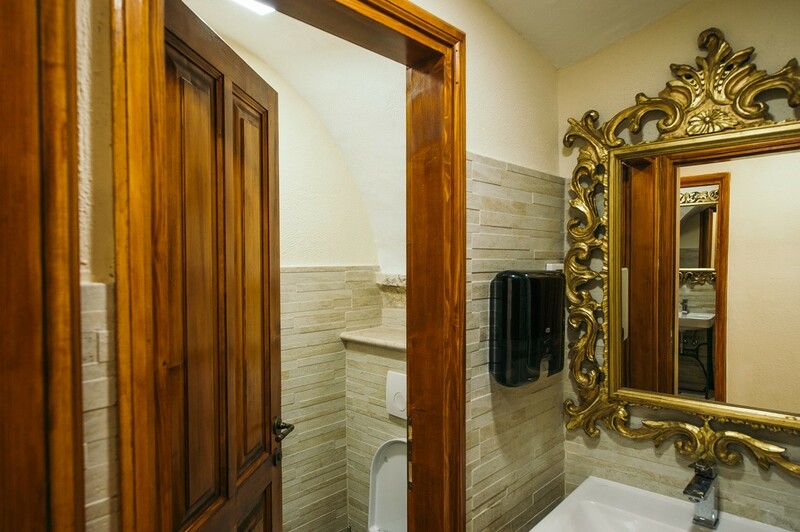 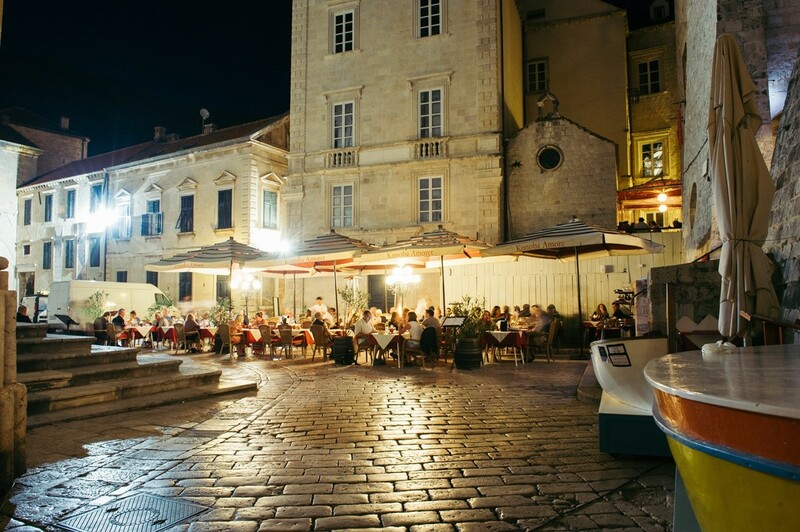 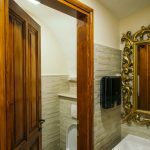 Combined with the location of the restaurant, in the middle of the beautiful Old Town, near Cathedral, this quiet corner tells a special story about our culture and our way of life. 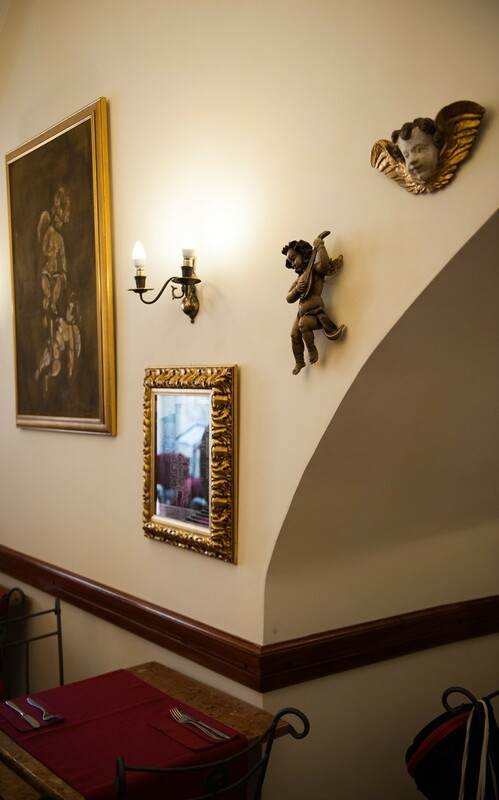 Spacious terrace is very inviting, but the charming interior, detailed with carefully chosen old furniture and art pieces, and with 28 seats to enjoy, is also an excellent choice for dining or lunch. 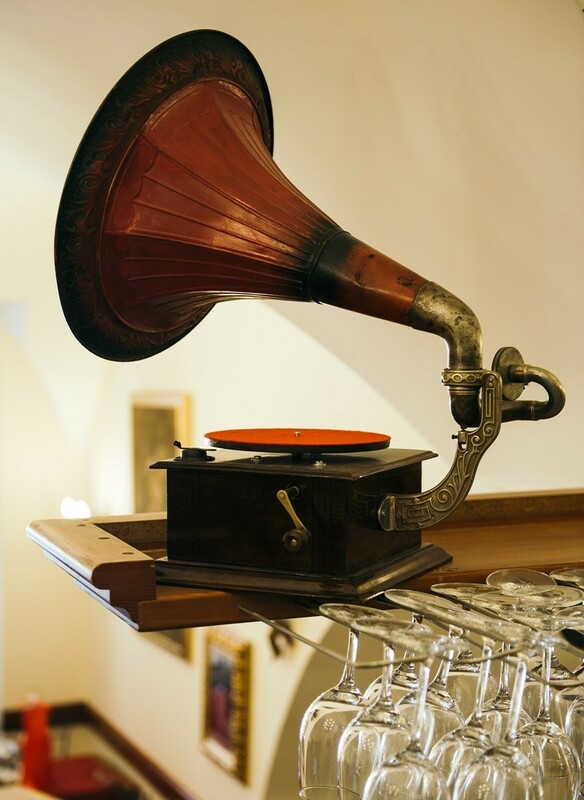 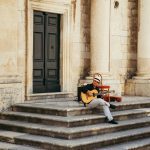 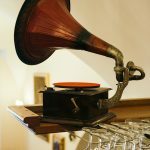 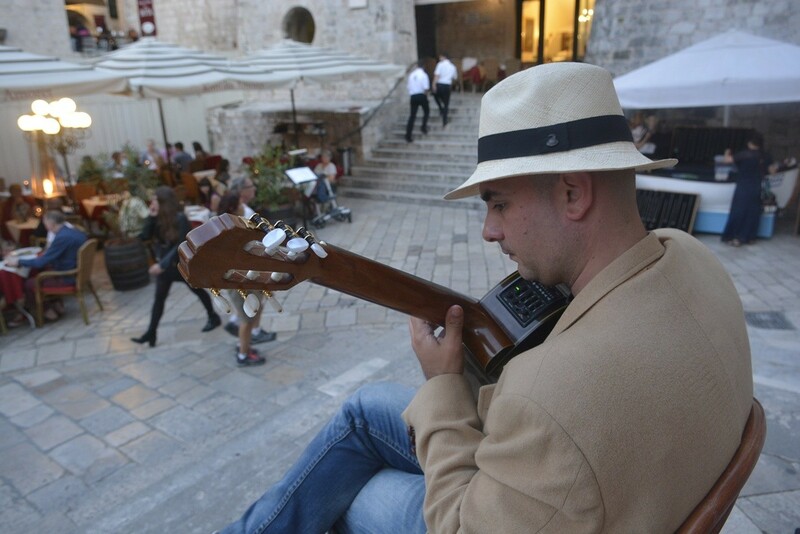 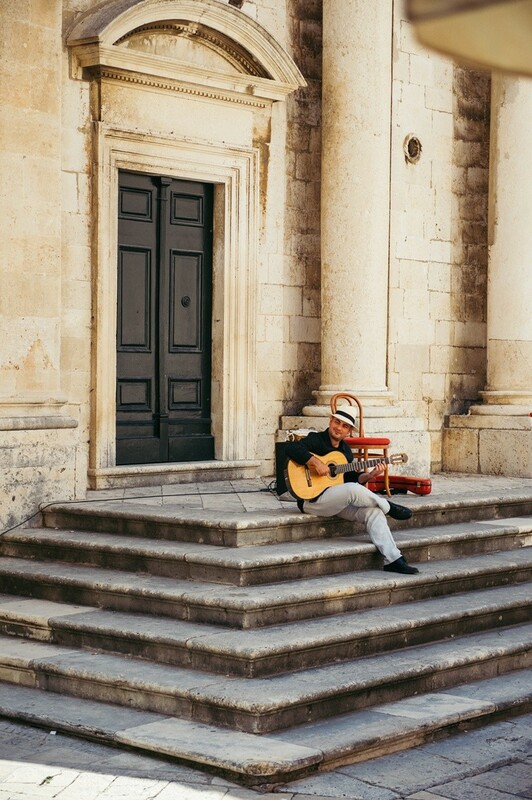 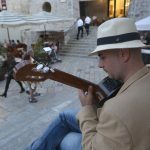 During that time, you can enjoy live music which contributes to the romantic and relaxed atmosphere. 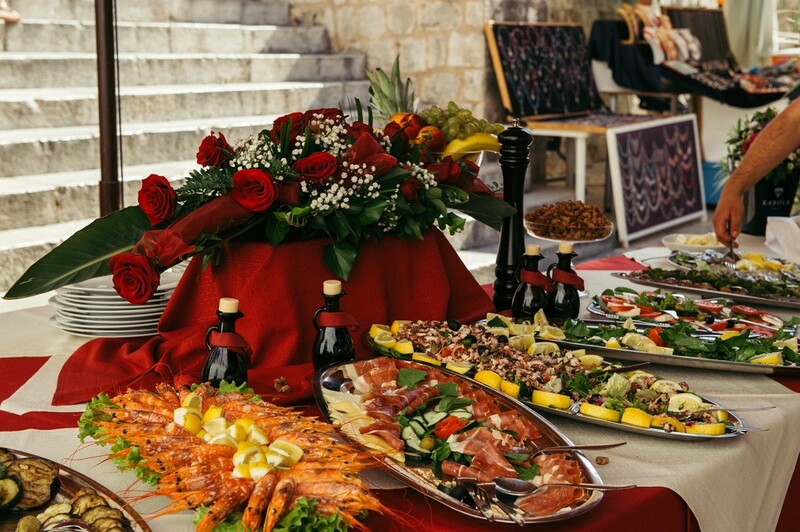 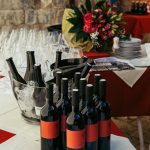 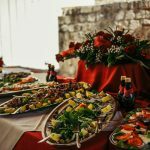 Dining is a story for itself – luxurious, it offers almost everything you can imagine that associates with Dalmatian cuisine. 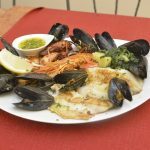 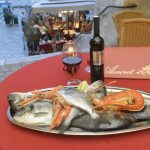 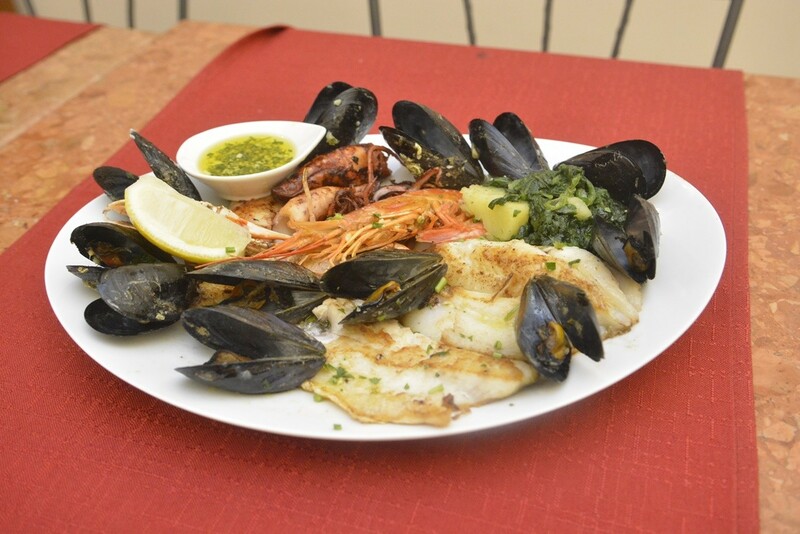 A large selection of Dalmatian fish and meat delicacies, but also an extensive wine list will make every gourmand happy! 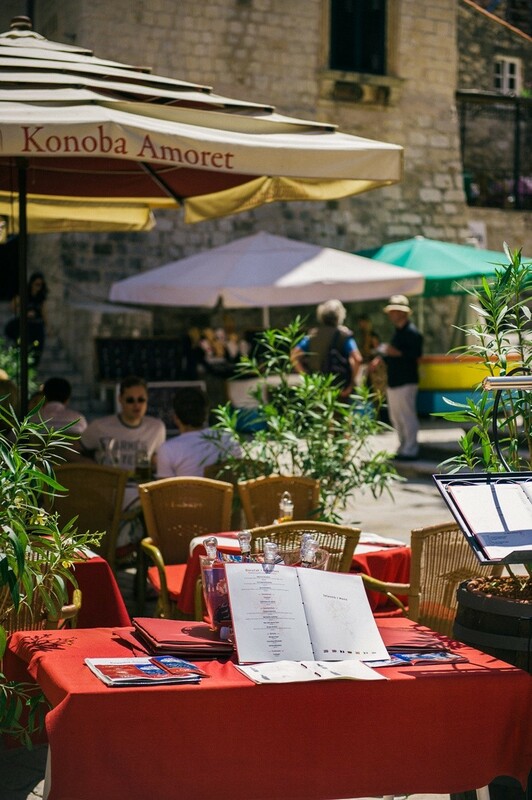 Amoret is one of the few restaurants that offer authentic Dalmatian dishes such as šporki makaruli (dirty macaroni) and pašticada (homemade beef stew). 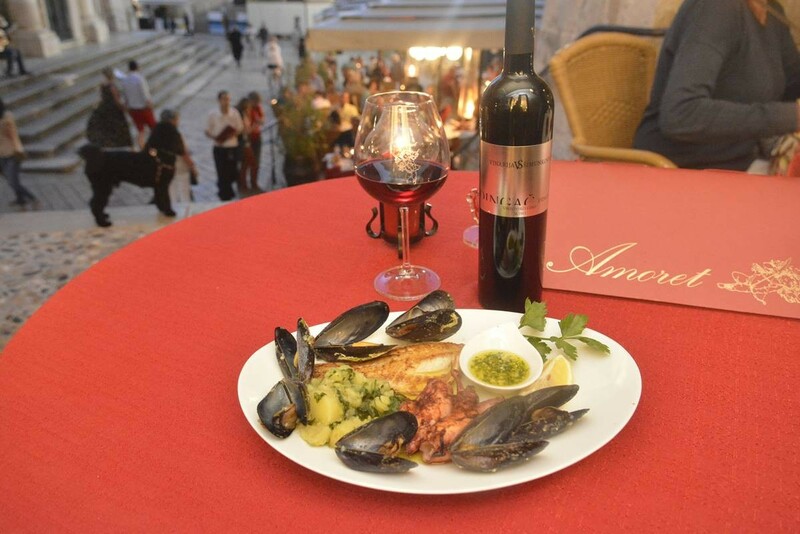 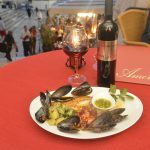 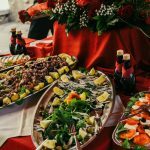 Don’t miss the other amazing meat dishes, such as steak in a mushroom sauce, Dalmatian chops, and many, many fish, shrimp or other seafood delicacies. 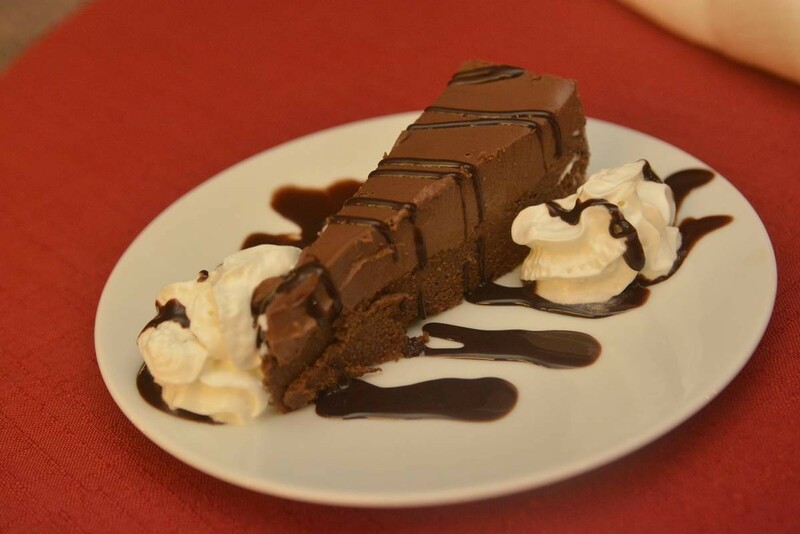 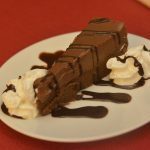 After them, treat yourself with lemon sorbet, cheesecake with chocolate, rozata od special Amoret pancakes! 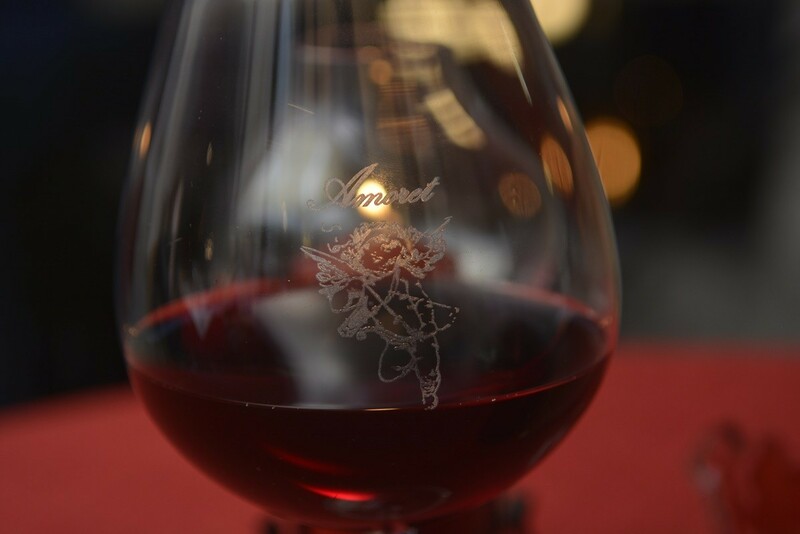 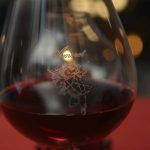 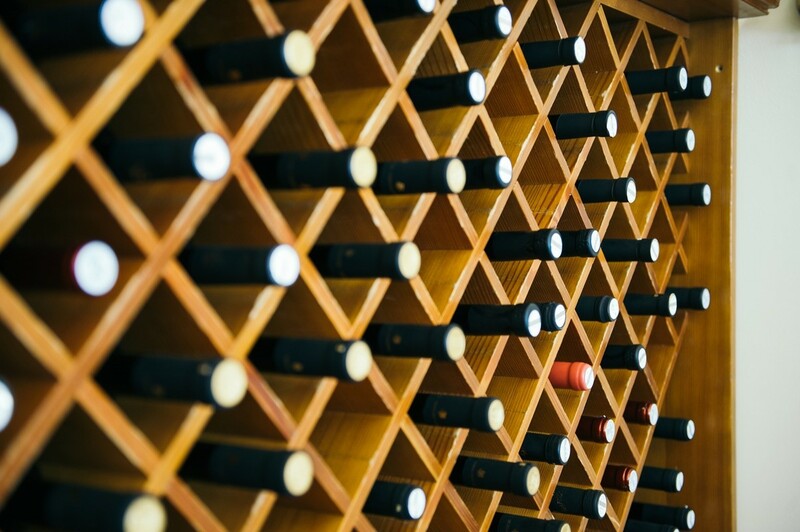 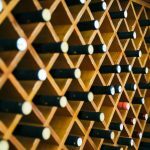 Rich wine list goes perfectly with any meal in the menu, with 12 red, 12 white and two rose wines to delight you! 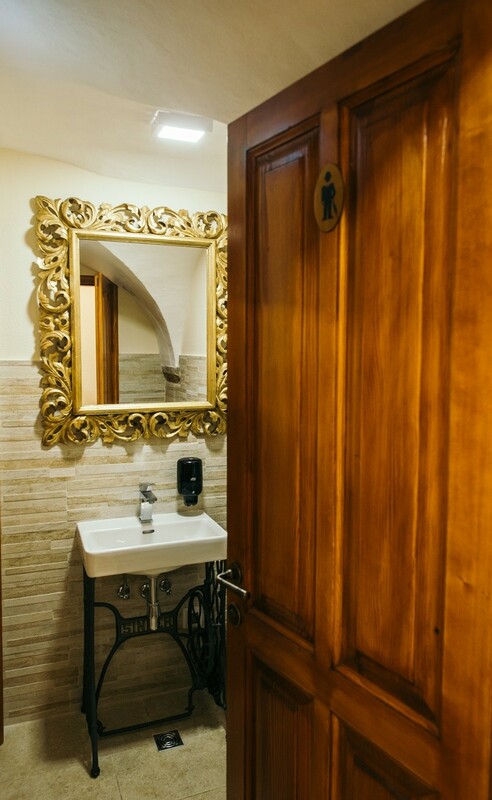 What else to add to this lovely restaurant? 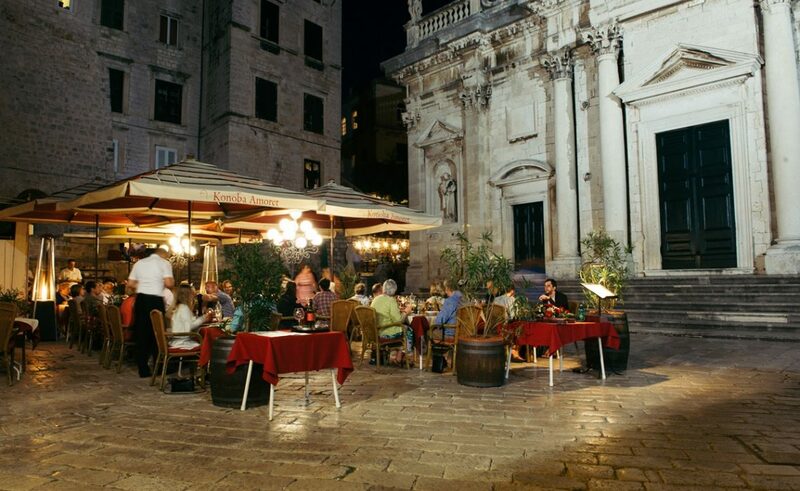 Reserve your seat at the phone number 020 323 739, 091 530 4910 or e – mail: dubrovnik@post.t-com.hr. 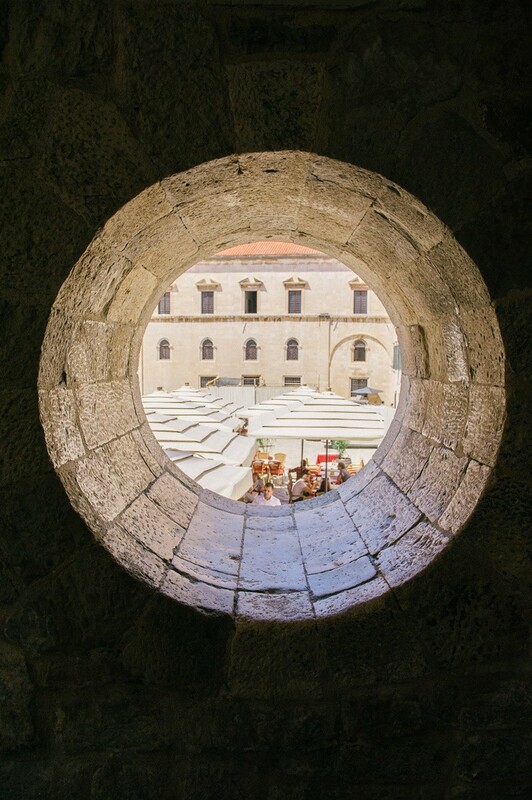 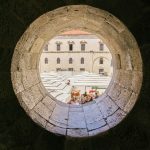 Visit web site www.amoret-dubrovnik.com for additional info!